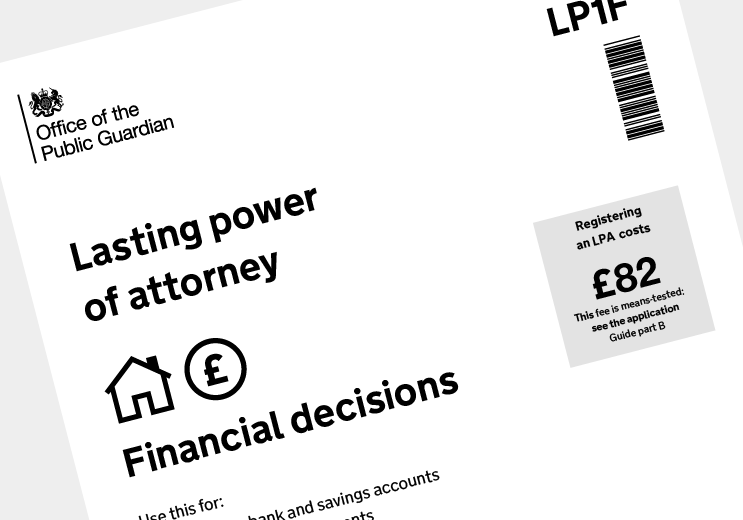 You can get part of your application fee back if you applied to register a power of attorney from 1 April 2013 to 31 March 2017. If you were appointed as a replacement attorney, you can only claim when you’ve been formally appointed as an attorney and are now able to make decisions on the donor’s behalf. The refund must be paid to the donor. You only need to make one claim per donor, even if you made more than one power of attorney. You must claim your refund by 31 January 2021. The refund must be paid to the donor. You only need to make one claim per donor, even if you made more than one power of attorney. How much you get depends on when you paid the fees. You’ll also get 0.5% interest. You can still claim a refund even if you don’t know when you paid the fees.